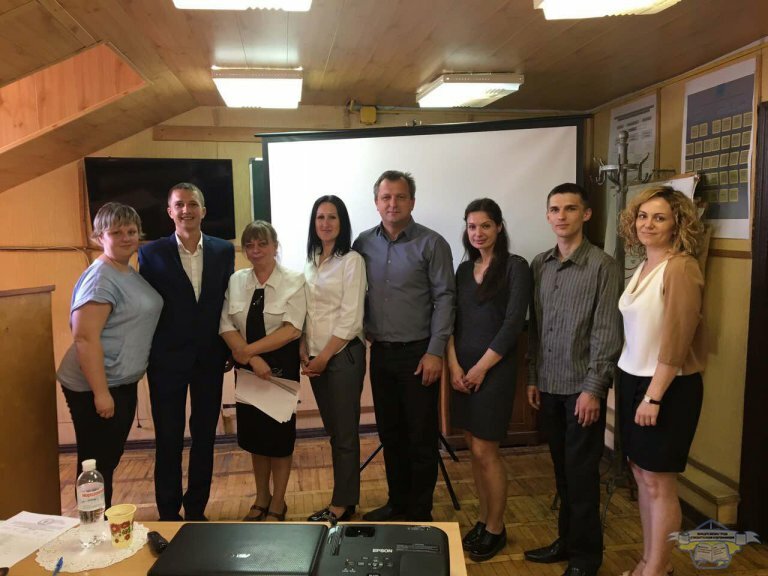 16 june 2017 took place on the protection of master's diploma students work on a specialty "Professional education. Metrology, standardization and certification" and "Professional education. Labour Safety".